After two years in the wilderness, enigmatic performer Trusting (5h Tale of the Cat x Legible, by Zabeel) finally returned to the winner’s circle at Warwick Farm on Saturday with a tenacious victory over My Kingdom of Fife (GB) in the Group II ATC Chelmsford Stakes. 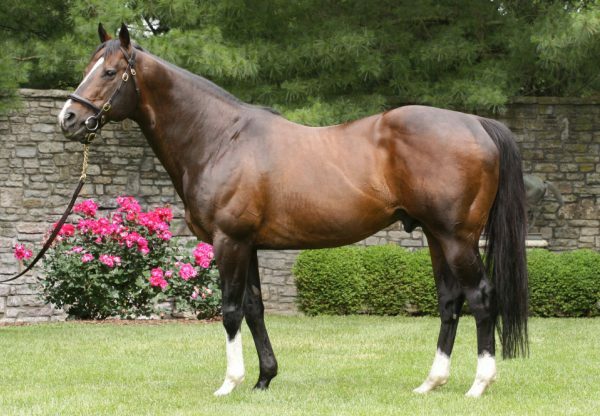 The Patinack Farm owned son of Tale of the Cat looked to have the world at his feet when winning the Group II AJC Warwick Stakes at just his third race start as a spring three year-old in 2009, but in 16 subsequent starts Trusting has been winless until today. Ridden a perfect race by imported Singapore based jockey Joao Moreira, the John Thompson trained Trusting was slowly away, but settled sixth before improving to fourth on the turn and in the straight he proved too good in winning the 1600 metre weight-for-age test by a head. His trainer was a relieved man saying the horse was a real handful, which only made his job tougher. 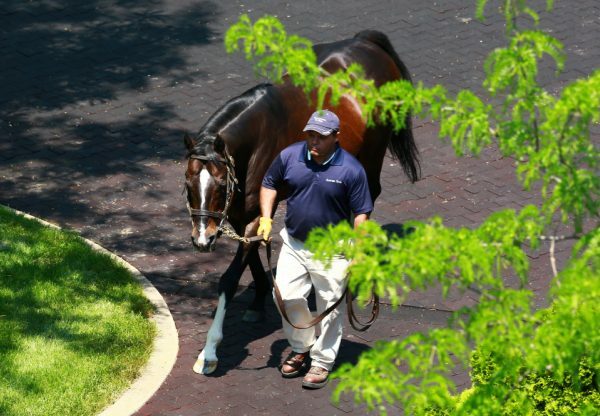 "He's the most frustrating horse I've ever had anything to do with,” Thompson said. "He's very much a stallion and it can be a bit hard to coach when their mind is not on the job. "Everyone who has ridden him says one day he will jump and the next he won't.” Thompson wouldn't commit to any further plans for Trusting, but hinted a trip to Melbourne could be on the cards. "Before this race I really wanted to go to the Caulfield Cup, I think he is more of a stayer now but I'll talk to the boss (Tinkler) after that,” he said. “He has all the ability in the world and as I was saying to Nathan’s sister the other day, when he goes to stud, I’d buy a mare myself to go to him.” Bred by John Camilleri’s Fairway Thoroughbreds, Trusting was foaled and raised at Coolmore before being purchased by Patinack Farm for $300,000 from the Curraghmore Stud draft at the 2008 NZB Premier Yearling Sale and has won three races and $772,400 from 19 starts. Trusting is one of two winners from the Group II winning Zabeel mare Legible, who was acquired privately by Patinack Farm following the emergence of Trusting as a potential star. Legible has a yearling full sister to Trusting by Tale of the Cat. 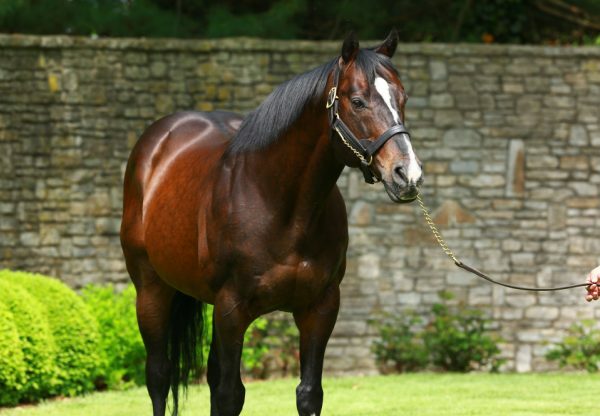 An accomplished shuttle sire that has proven successful for Coolmore in both hemispheres, Tale of the Cat remains in Kentucky this year owing to a slight illness before his scheduled departure for Australia.